Repairing your Atlanta home’s insulation will require the help of skilled contractors to assess the compromised space, check the air vents, determine the extent of the damage, diagnose the problem areas and determine the best way to proceed. 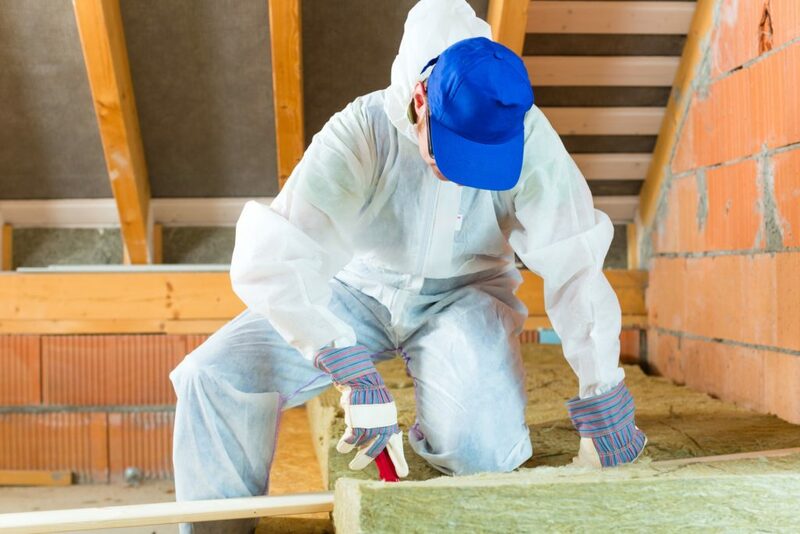 Depending on the type of insulation you have in your home and what damage it has incurred, there are several materials our Atlanta professionals can use to repair your home’s insulation in order to help your home maintain its energy efficiency and ensure the comfort of its inhabitants. What Variables Come into Play During Repairs? There are several variables that will need to be addressed during an initial insulation inspection, including the presence of vapor barriers, thermal insulation, de-humidifiers, or covered air vents, and depending on the existence and or state of these variables, one of our skilled inspectors can determine the condition of your Atlanta home’s insulation. If our Atlanta contractors find that multiple air leaks have opened in your attic, basement, crawlspace or wall insulation and that air is flowing into the living space of your home, effective repairs can be made with professionally applied sealant. You or another family member might have already detected these leaks if you noticed any unprecedented cold or warm drafts in the living areas of the home, in which case you should immediately contact Action Brothers of Atlanta for a consultation and let us ensure that your insulation isn’t leaking and costing you money. Gaps like these are one of the largest problems Atlanta homeowners face in their insulation, as they cause hot air to leak into the living space from the attic during the sweltering summer months. In most cases, leaks like these can make a home uncomfortably warm. In more severe cases, big or extensive leaks can even render your Atlanta home virtually uninhabitable. Proper Tools and Experience Needed! After assessing the damage, our Atlanta contractors will lay out an insulation repair plan that is specific to your home. This is dependent on the type of existing insulation, whether it be cellulose, fiberglass or foam, and what type of damage is has sustained. Air leaks will be professionally sealed with either expanding foam or caulk sealant, both of which are efficient and cost-effective insulation repair methods that can be completed quickly and will endure for the life-span of your other insulation. Although seemingly an “easy-fix”, sealing air leaks in Atlanta’s climate can be a messy task for those without the proper tools or experience; if sealed improperly or inadequately, air leaks can become larger and more problematic and require even more costly maintenance in the future. Let Action Brothers of Atlanta take care of all your home’s insulation repair needs and ensure that you receive professional, efficient assistance with any air leak problems occurring within your property!